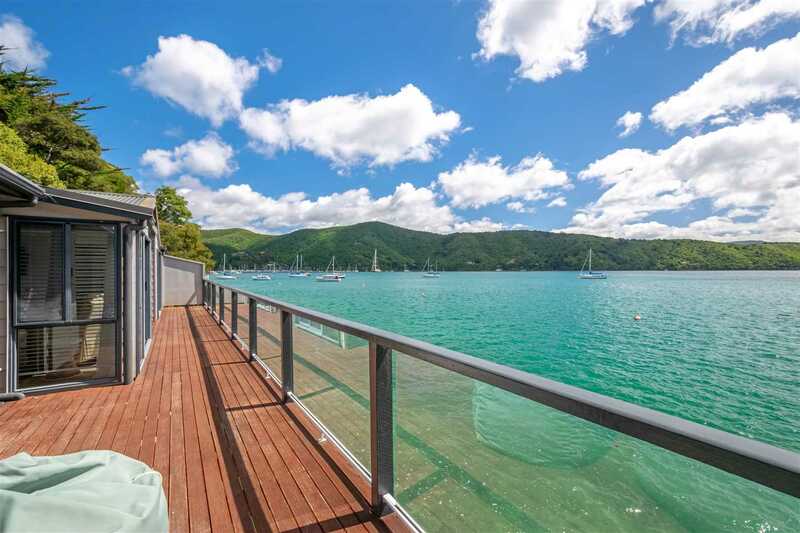 Imagine you're sitting on your deck taking in the sea views of Waikawa Bay. Well you don't have to imagine with this water front bach. The 80m² dwelling contains open plan living with captivating views which flow out to your entertainment area, with two double bedrooms and bunkroom, this bach can accommodate all the family. The expansive bottom concrete deck and seawall leads straight onto the water where you can throw out your line and get your daily catch. We haven't forgotten about your boat with a mooring included, and easy access to the jetty. This lifestyle home should be at the top of your list to view with only minutes to drive from Picton. 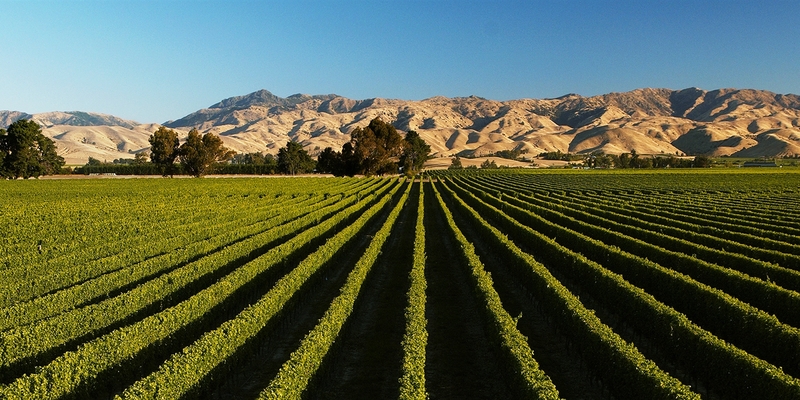 You are buying the house only and there will be a lease agreement for the land with the Marlborough District Council. Call Samantha Lewis for further information today.